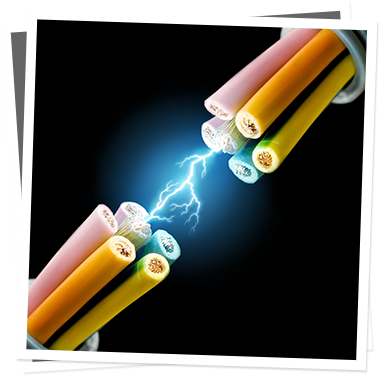 "JIGAR CABLES LTD." has been associated with manufacturing of Electric Wires & Cables for a period of 20 Years now customer satisfation has been our prime focus. 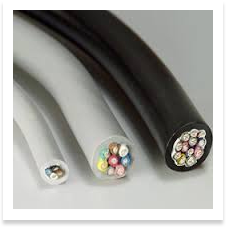 LT PVC CABLES offered by us ensures complete safety and perfect insulation. 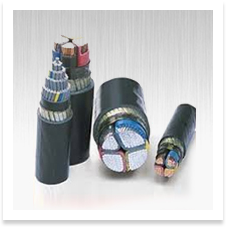 Jigar Cables Ltd is one of the largest manufactures of " SIGMA" brand electric wires & cables in India. 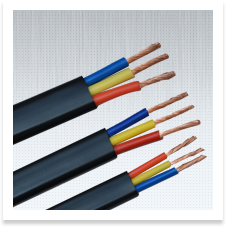 The company has a experience of manufacturing wires and cables for more than 20 years, with the help of advance technology and skillful employers. 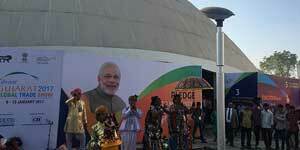 The company has emerged as a pioneer in the electrical field. We have well equiped manufacturing unit with latest plant, machinery and laboratory with ultra modern and sophisticated type testing equipments for complete testing of the cables. There is also a "QUALITY CONTROL" cell to enforce stringent measures for quality of the product at various levels of manufacturing where the team of Engineers works to ensure, the best quality of product. 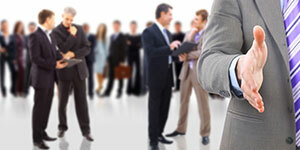 Participating in an exhibition may bring comprehensive information about the market quickly. Being a 'strategic business partner' isn't just the flavor of the year. It's a good thing - and here's how to do it. 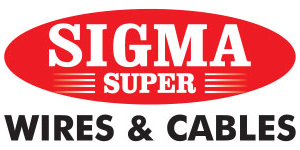 "SIGMA" wires & cables are trusted for wide variety of applications throughout the country and abroad. 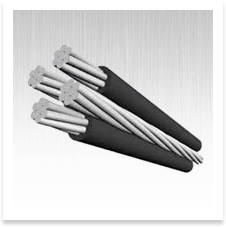 "JIGAR CABLES LTD." is an ISO-9001:2015 certified company, where cables are manufactured as per national & international standards and customer's specifications.